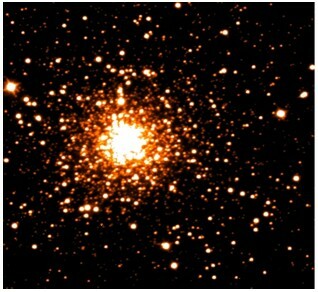 We present the largest and homogeneous photometric survey of Globular Clusters (GCs) towards the Galactic Bulge obtained with the near-IR cameras SofI (NTT/ESO) and IRAC2b (MPI2.2m/ESO). 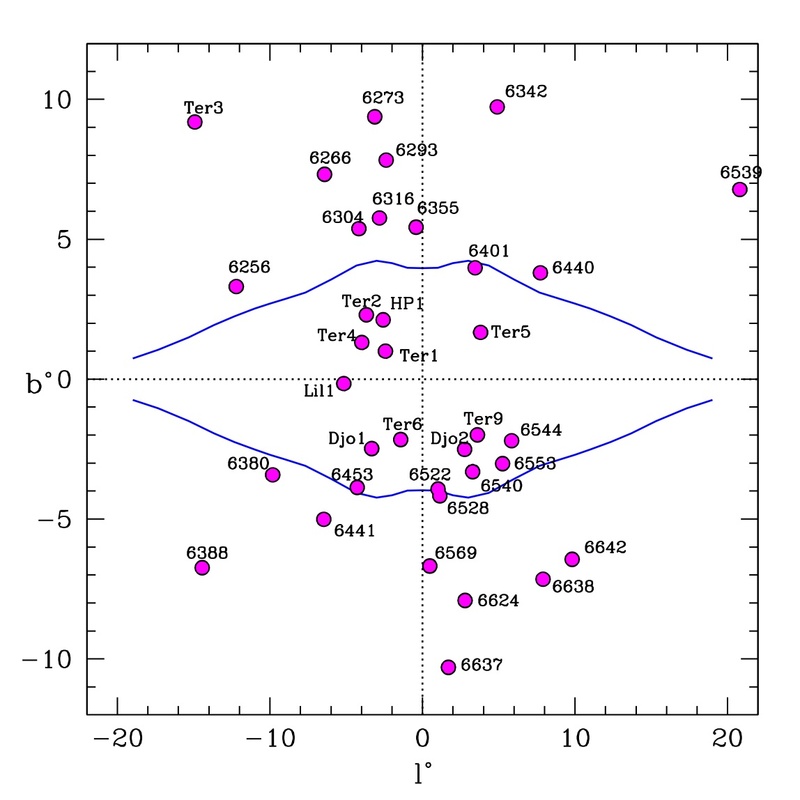 The data have been presented and discussed in Valenti, Ferraro & Origlia (2007, AJ, 133, 1287) and Valenti, Ferraro & Origlia (2009, MNRAS, astro-ph/0911.1264) where the readers can find more details on the photometric reduction, calibration, astrometry and on the adopted strategy to derived the main cluster physical parameters. vi) the J, H, K observed and bolometric magnitudes of the major RGB evolutionary features, namely the Bump and the Tip.